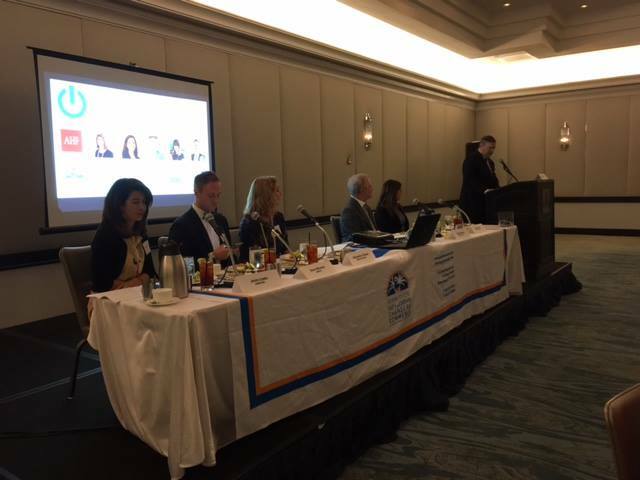 Held 5 times per year at a member location, these well-attended panel luncheons showcase MDGLCC members and their expertise as they discuss current topics of relevance followed by a robust Q&A. 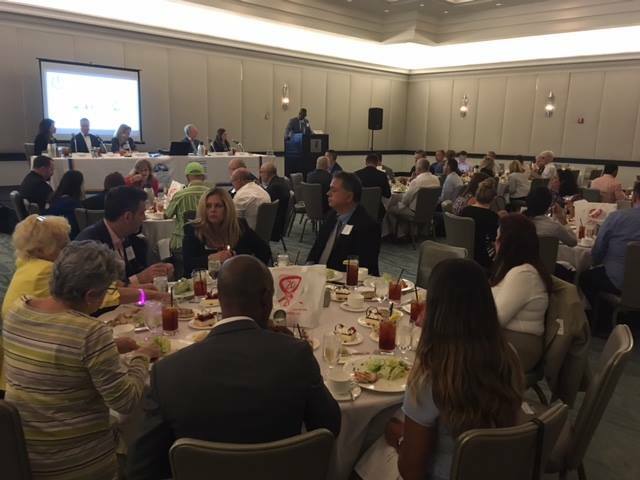 One of the trademark features of this event is our Marketplace Expo allowing members to connect more specifically with our 100+ attendees. 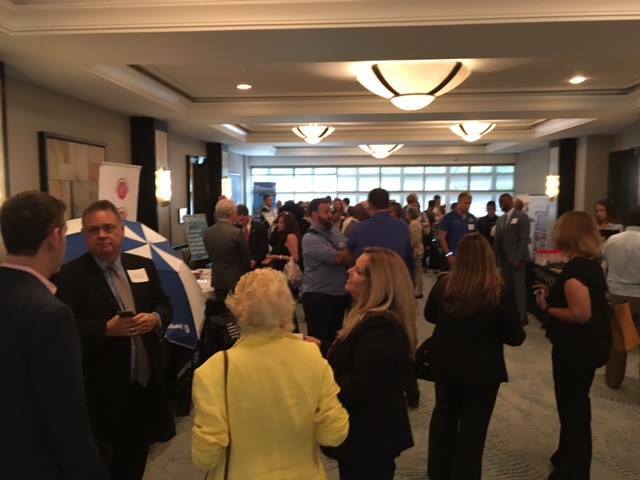 Networking is a goal at all the MDGLCC events and with the added benefit of our Expo showcase of 20 chamber members, this has become one of the more popular events.